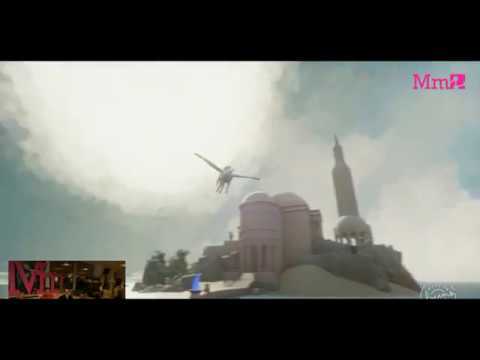 I decided to start curating the more surreal, strange and satirical dreams experiences I come across as I journey through Dreams as was pleasantly surprised to see MediaMolecule Highlight this on today's live stream. A level filled with great architecture, original sculpture and strange satirical humour. Aw man! I regret not getting to see that ending now! I didn't go far enough down the pier to see that. Still, just amazing work on that one. All times are GMT. This page was generated at 06:20 PM.